One of the best book for the well logging of natural gases. 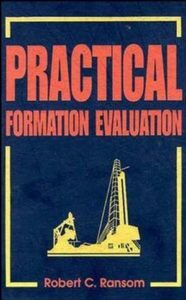 Practical Formation Evaluation is written by the well qualified author. While different logging techniques and devices are explained in good detail. Spontaneous potential, gamma rays, resistivity, density, neutron logs, and acoustic logs these are presented with examples and figures. This book consists of Eighteen chapters which grip on major part of well logging. Varies methods for integrating and analyzing of well logging data are given in this book. It contains all-inclusive information and methods refer to formation evaluation using well-log analysis. 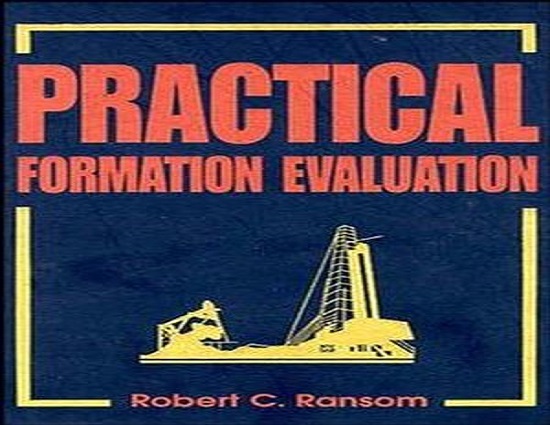 Practical Formation Evaluation contains the Basic concept of Logging is Explained. Different Techniques and Methods of logging is presented. Every topic is explained with a basics definition, diagram, formulas, and tables. The wording of the book is very easy and understandable. Chapter No1: Some Reasons for Logging Wells. Chapter No2: The Spontaneous Potential. Chapter No3: The Gamma Ray Log. Chapter No5: The Density Log. Chapter No6: The Neutron Log. Chapter No7: The Acoustic Log. Chapter No8: Introduction to Cross plots. Chapter No9: A Look at Formation Factor and Saturation Theory. Chapter No10: Development of a Dual–Water Logic. Chapter No11: Clay Types and Mineral Distributions. Chapter No12: Characteristics of Invasion and Resistivity Profiles. Chapter No13: Organic Matter in Source Rocks. Chapter No14: Saturation, and Thin Beds. Chapter No15: A Method for Calculating Pore Pressures from Well Logs. Chapter No17: Pulsed–Neutron Capture Cross–Section Logs. The website received a copyright on the e-book from the original publishers. We will try to bring it back. Please, be patient! the link is not working plz fix it for us thank you . I need this book. pls. can u share it with me?